The Dodge Ram 1500 truck is equipped with a duty cycle-based alert system to notify you when you need to change the engine oil. The oil-change interval fluctuates, based on your driving habits and conditions, keeping your truck's engine in the best possible condition. 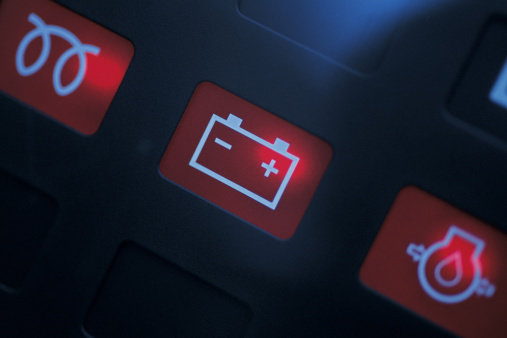 When you take the truck to a service center for an oil change, the technician will typically reset the system. If you choose to change the oil at home, take the extra minute to reset the indicator system so that your next reminder is on time. Insert the key into the ignition. Turn it to "On" but do not start the truck. 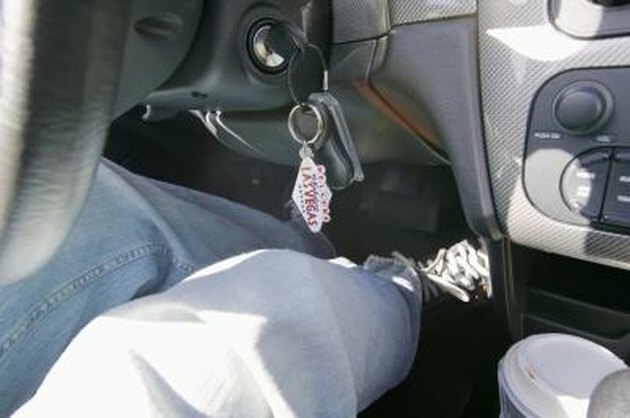 Press the gas pedal to the floor and release it three times within a 10-second period. Turn the ignition key to the "Off" position. Start the truck to confirm that the "Change Oil" message has cleared. Repeat the process if the message still appears. What Kind of Motor Oil Is Recommended for Toro Zero Turn Mowers? How Do I Change the Oil on a Honda Pressure Washer?